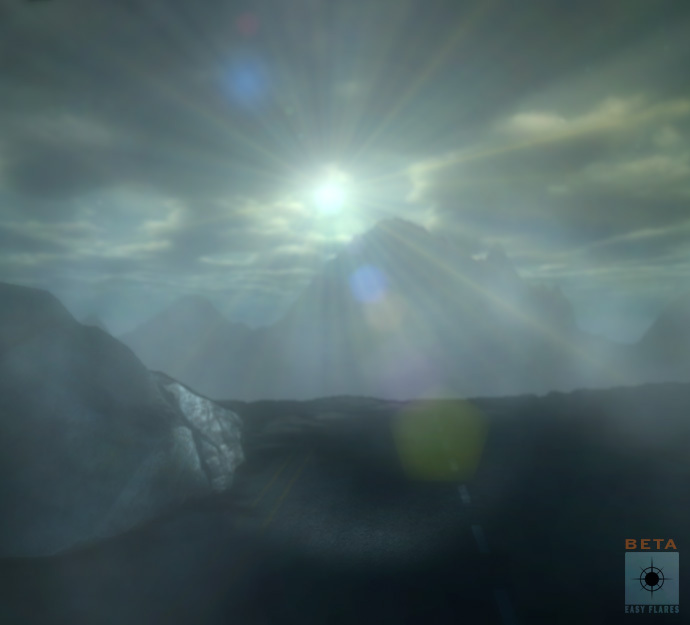 Version 0.8.x is now available in the Asset Store! 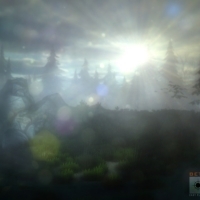 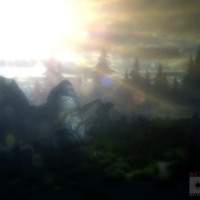 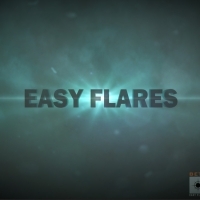 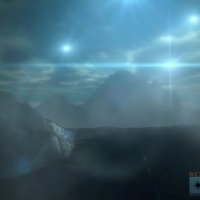 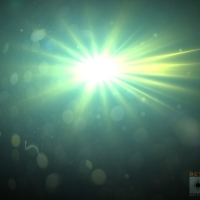 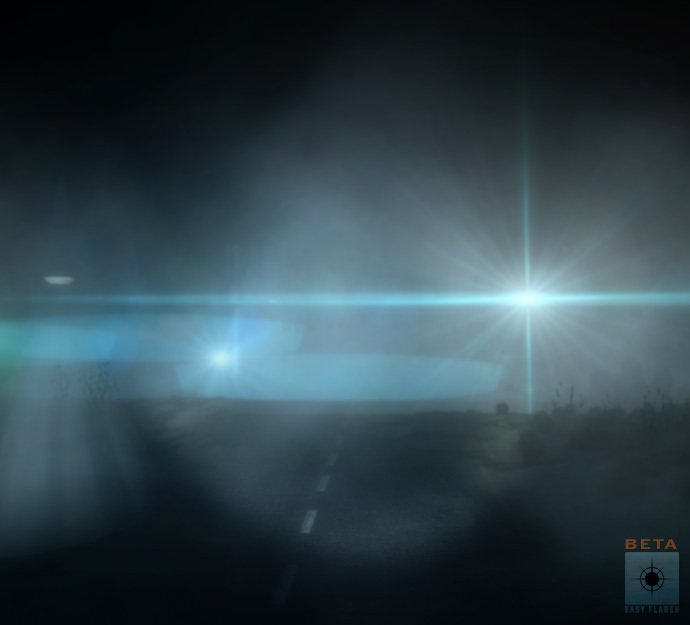 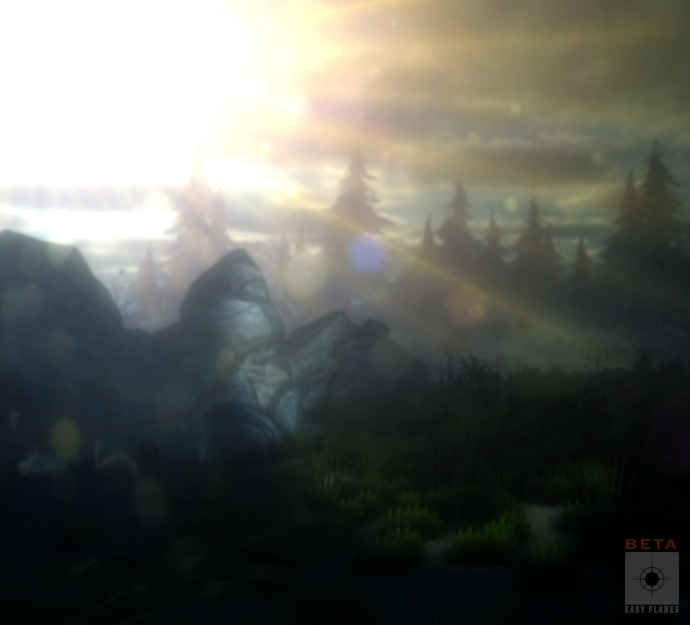 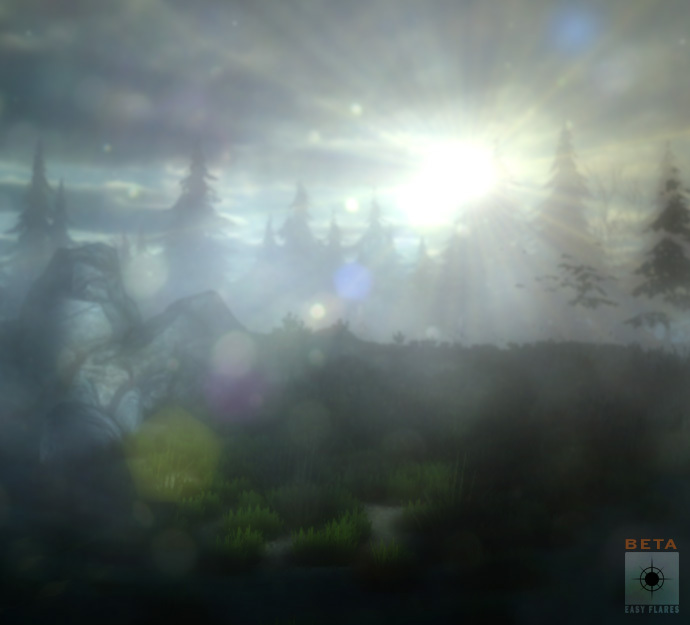 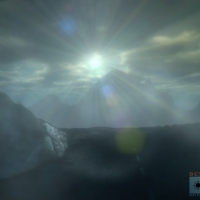 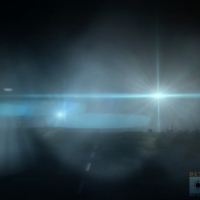 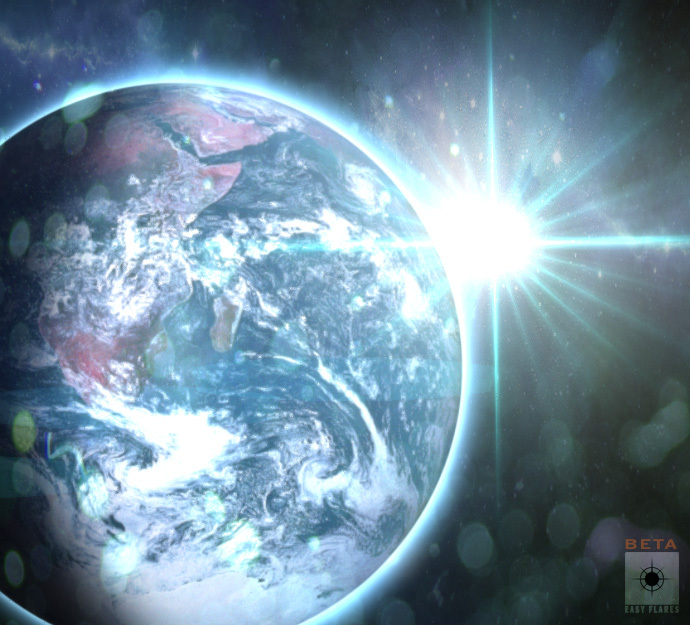 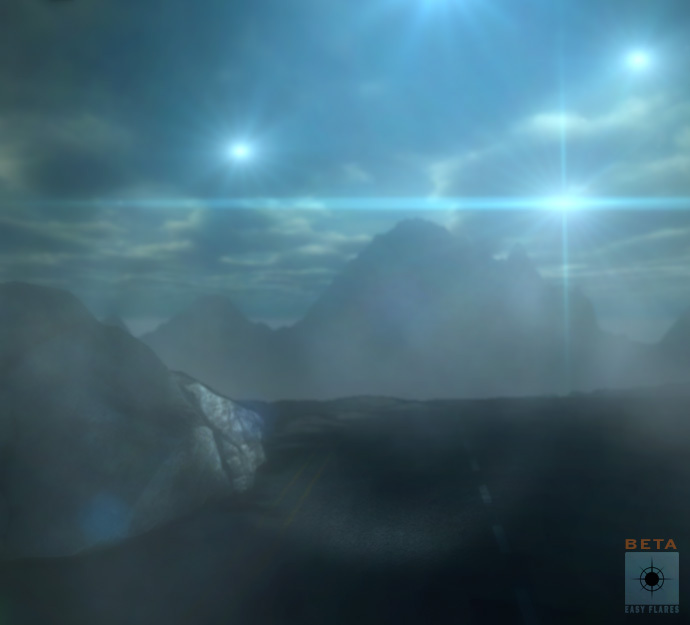 The Easy Flares editor-extension allows you to easily generate and render procedural AAA quality lens flares. 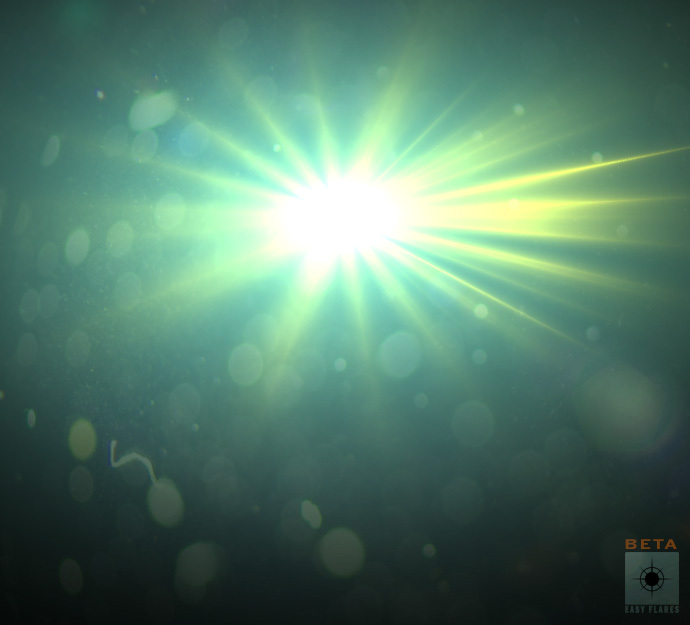 When working with procedural flares there is no need for any textures. 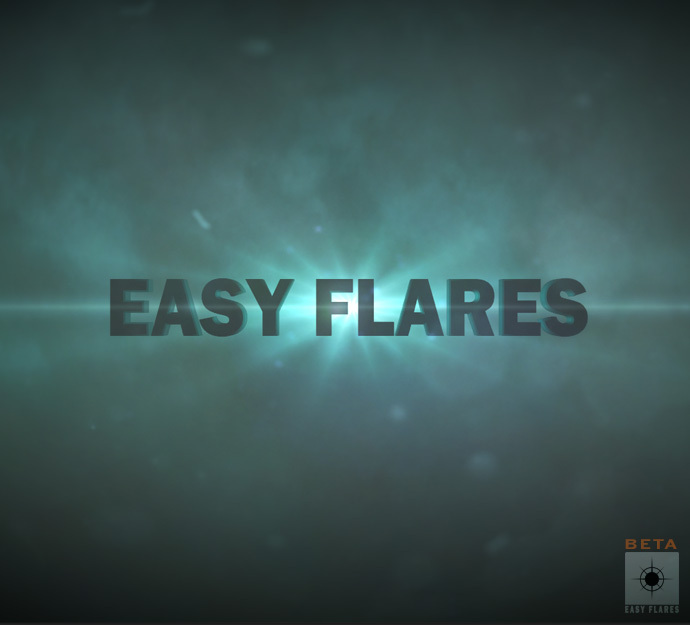 Every flare is stored in a separate style file. 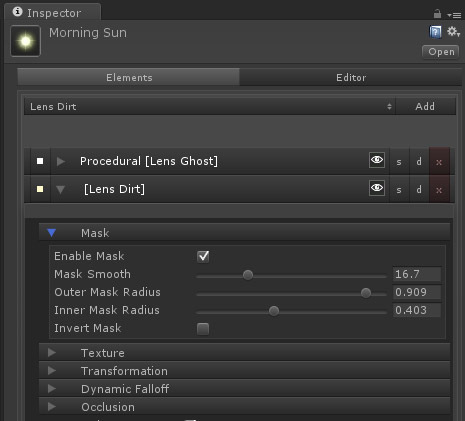 The style file can be exchanged between designers or easily ported to another project. 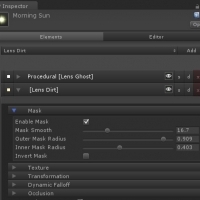 This way your flare presets can be well organized and reused. 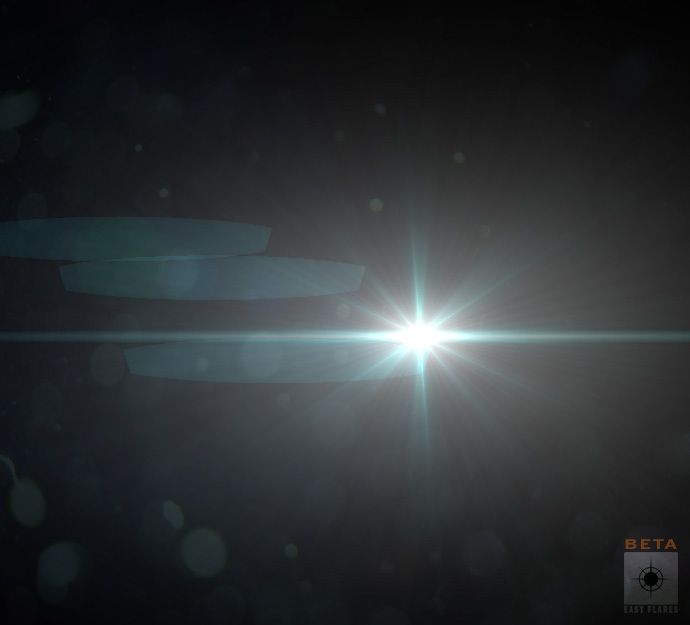 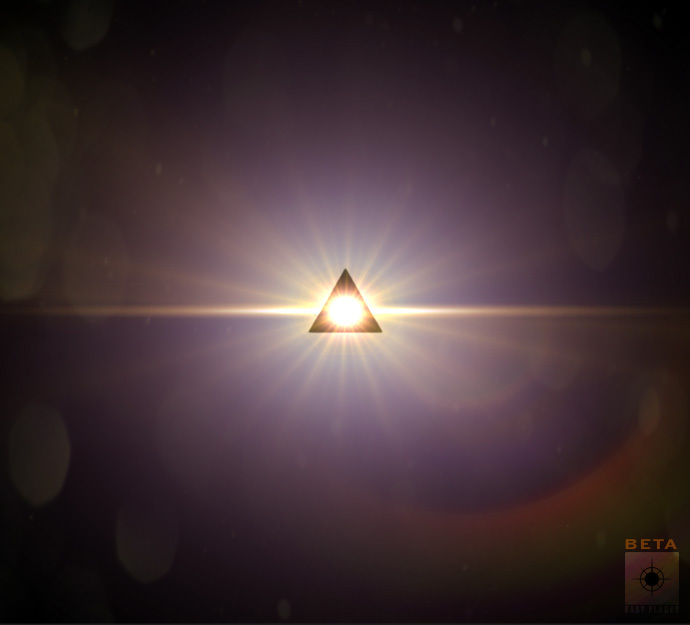 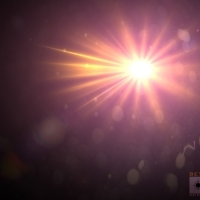 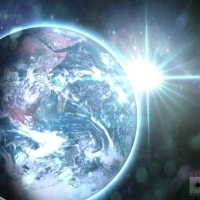 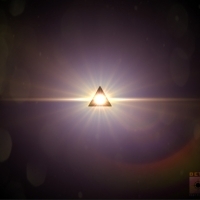 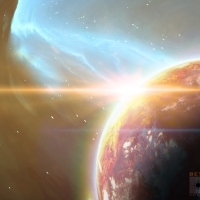 The artist-friendly design interface lets you create millions of different lens flares. 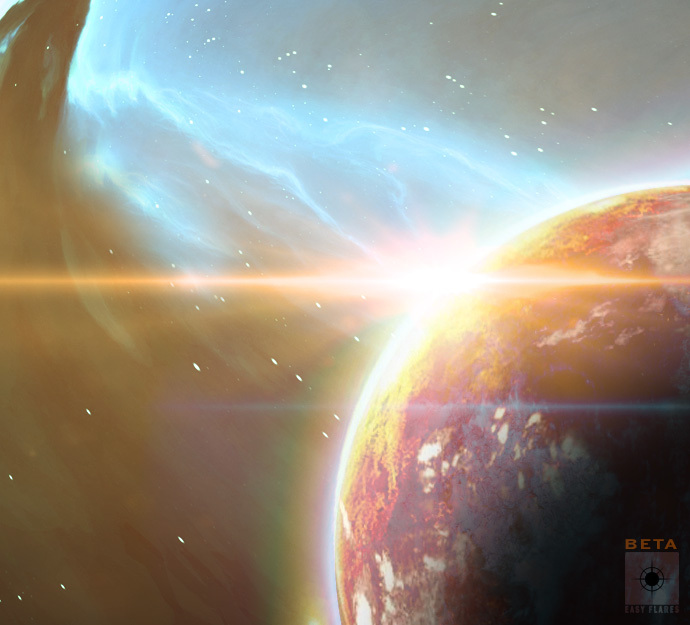 With its layer-based workflow you get stunning results in no time. 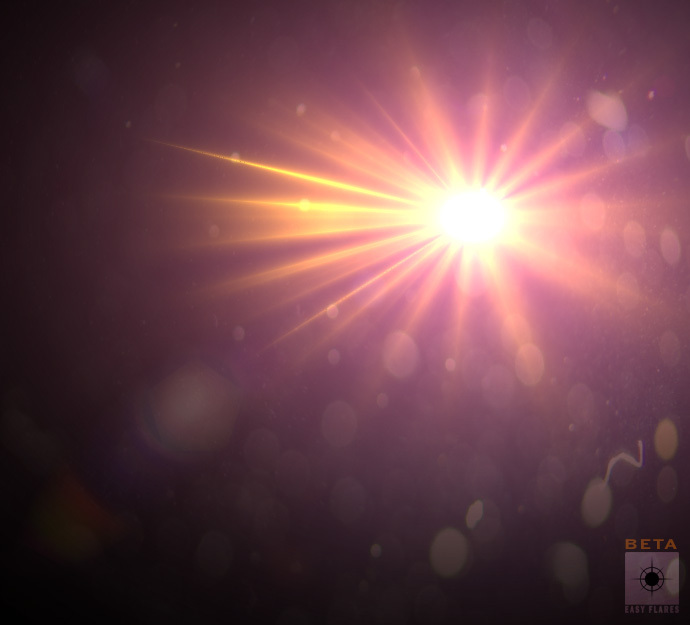 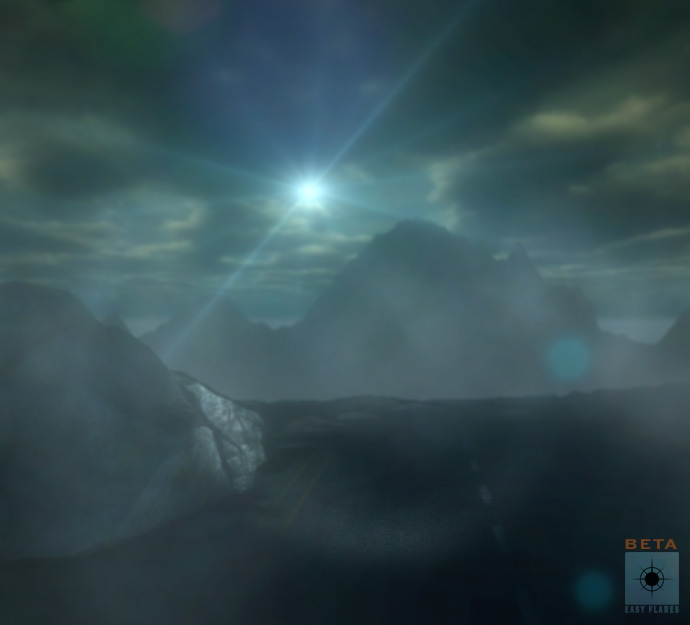 With Easy Flares Pro you have the possibility to render most of the flare elements in procedural manner. 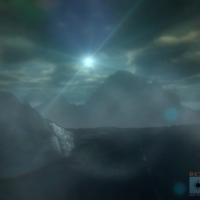 That means you don't need to have any textures for those.